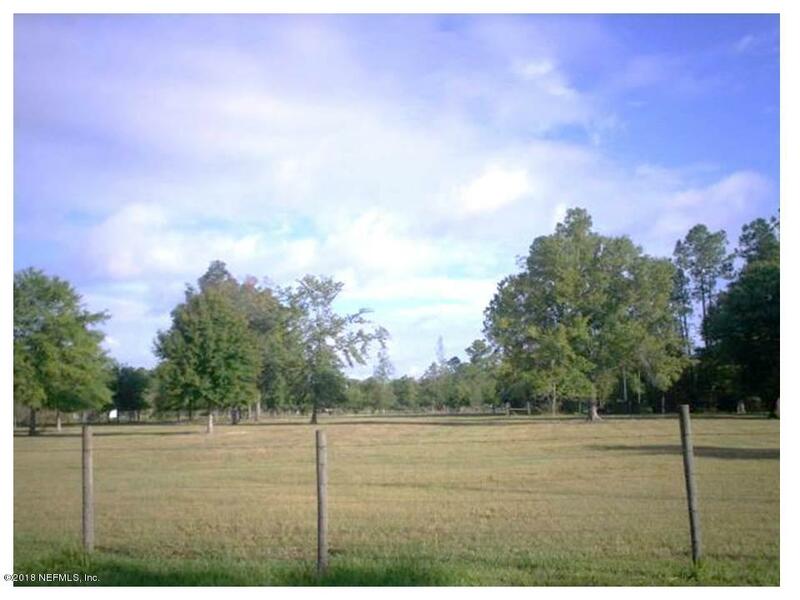 Looking for peace and serenity with room to roam? 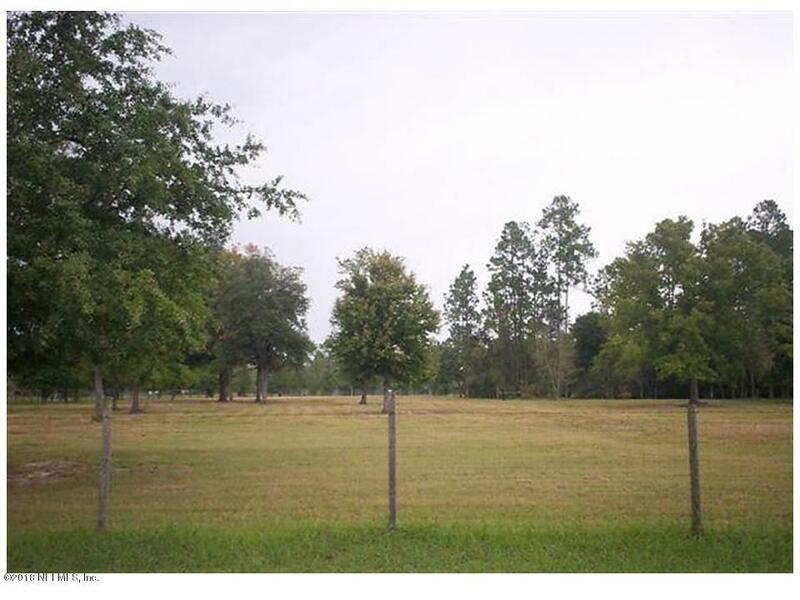 Look no further....Come build your dream home in this desirable area in Old Nursery Plantation. 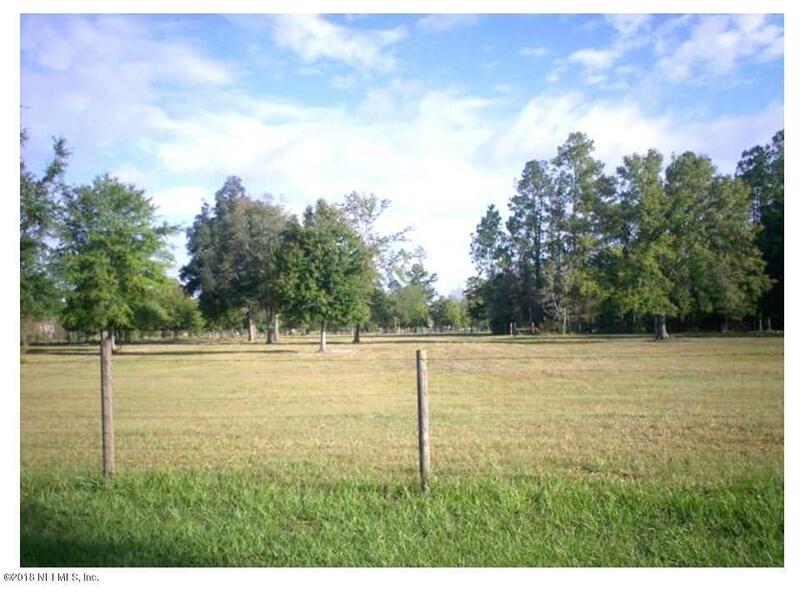 4.75 acres with lots of beautiful oak trees, cleared and fenced and ready for the horses, cows, livestock, etc. 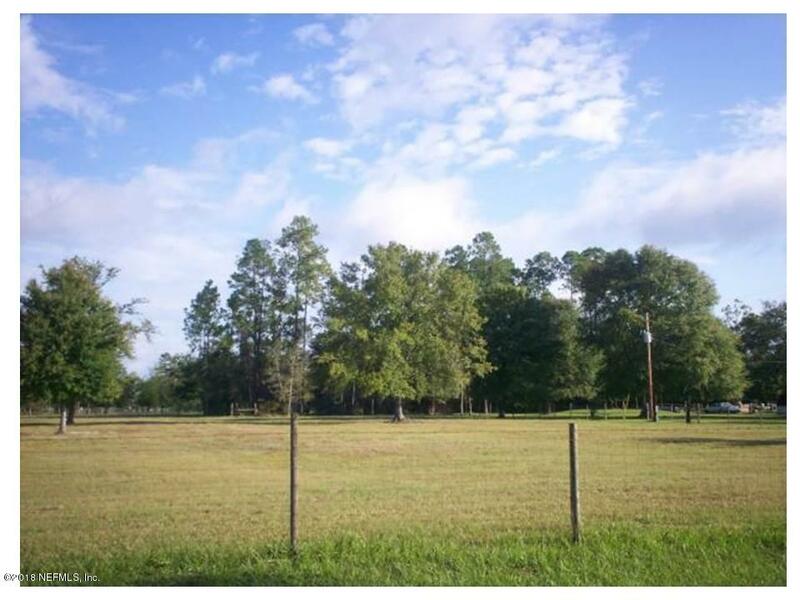 Enjoy the peaceful country feeling, yet just minutes to town, close to I-10. and only 25 minutes to Jacksonville.